Do you get people hassling you to put their content on the homepage? Learn how to stop them ruining your site. Social media, search engines and deep linking have all reduced the importance of your homepage. However, that doesn’t stop everybody from wanting their content on it. Many home pages have become unusable because of demands from across the organisation to be featured on this page. This damages your brand, drives users away and demoralises those working on the site. How then can you persuade stakeholders not to over burden the homepage? Users have limited attention and that I am going to represent this fact my assigning the group 20 points of user attention. One of the approaches I use is to run a homepage workshop. Admittedly calling it a workshop makes it sound fancier than it is. Essentially I get all those interested in having content on the homepage in a room together and run through a fairly simple exercise. I start by explaining that users have limited attention and that I am going to represent this fact my assigning the group 20 points of user attention. Each element added to the homepage costs a minimum of 1 point of attention. Logo, search, navigation, news, products all cost 1 point to add to the page. I allow them to add elements to the homepage using their points. I then show them the Yahoo and Google home pages. I ask them which they feel is more effective and without fail people say Google. When you ask why, they will tell you that it is clearer and more obvious what to do. I then tell them that they have just created something like Yahoo. 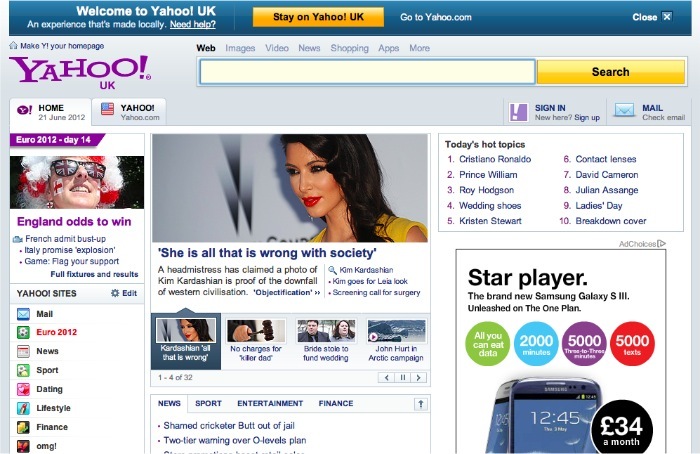 Yahoo has spread users attention, while Google has focused all of their points on search. They should spend more points on elements that they want users to pay more attention to. I ask them to reassign their points. This time they should spend more points on elements that they want users to pay more attention to. 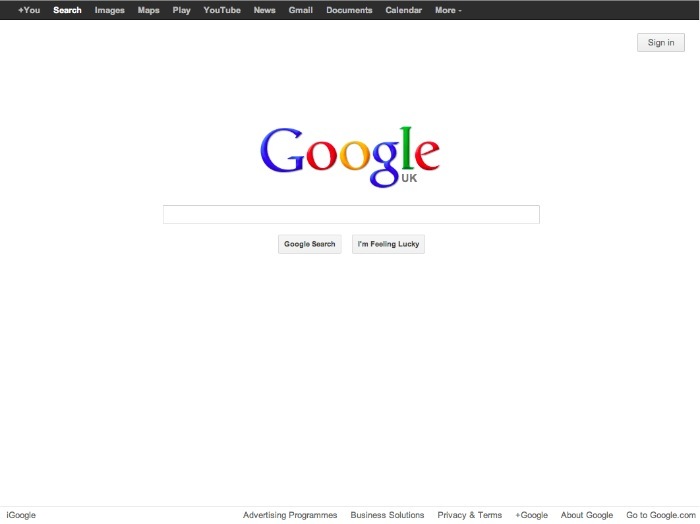 For example Google has spent the vast majority of its users attention on the search box. This is where things get interesting and you should sit back and watch. Allow those involved to discuss and debate how to best spend their points. They will quickly discover that in order to focus attention on more important things it means dropping some elements entirely. Essentially you are forcing them into prioritising their content and teaching the importance of visual hierarchy. It also prevents you from being the piggy in the middle who receives contradicting requests about what should be most important on the homepage. 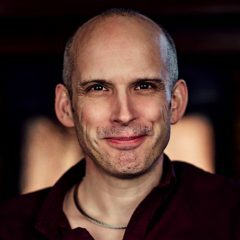 What techniques do you use for teaching stakeholders about web best practice? Share in the comments below.